Impact Fertilisers has an extensive distribution network throughout Eastern Australia and Tasmania. 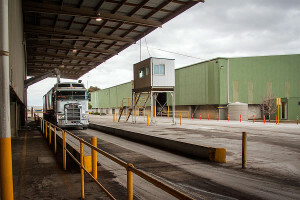 The company has nine plants on the mainland and eight depots in Tasmania, where trucks can collect product. Please click on a plant location for further information such as contact details and opening hours. 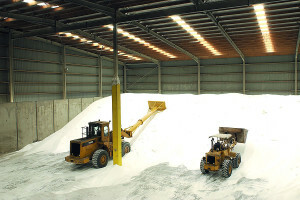 There is also a Single Superphosphate (SSP) manufacturing plant in Hobart, Tasmania. Head office is in Melbourne.